How to Effectively Talk "Union"
WBILS provides information and training relevant to the ever-changing economy and workplace. 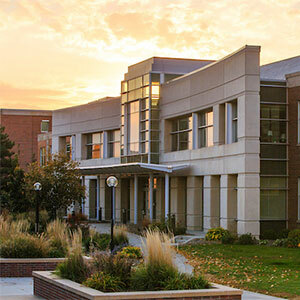 The William Brennan Institute for Labor Studies (WBILS) is an outreach unit of the University of Nebraska Omaha’s (UNO) College of Public Affairs and Community Service (CPACS) driven by a statewide mission to foster creative and critical thinking among labor leaders, potential leaders, and union members. 20th Annual Promoting the General Welfare Conference | Saturday, March 23, 2019 Learn more. The American labor movement is our country’s most successful, lasting effort to promote economic and social change. WBILS welcomes opportunities to speak with members of the general public about the American labor movement and its contributions to making this a nation where everyday wage earners have a fair shot at the American Dream.